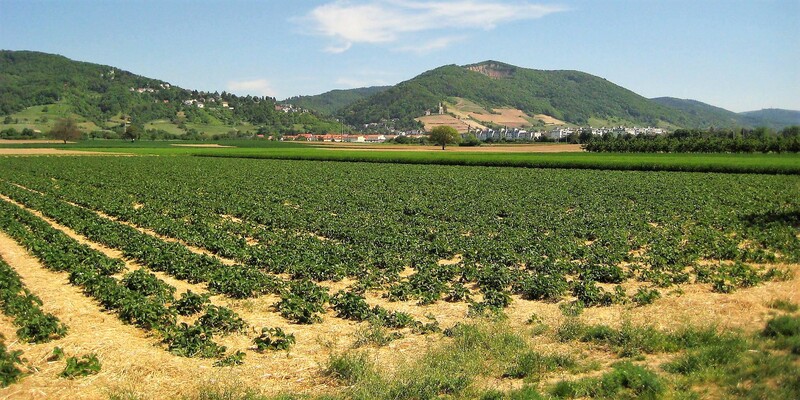 A wonderful experience the “Kurpfalz” - it`s worth it! we arrange a nice evening for you. on the Neckar river through the beautiful Neckar-valley. or the “Burgenstraße” with it’s many old castles. There is more to discover - have fun!